After having achieved the distinction of winning the Commonwealth medals in 2016 and 2018, ace chess player Meenal Gupta has now set eyes to create history by becoming the first Grandmaster from the state. 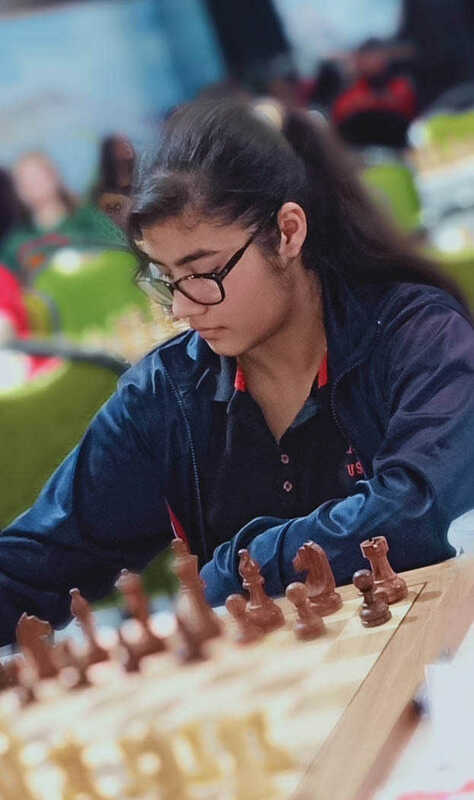 A Class XI student of Jodhamal Public School, Jammu, Meenal Gupta will compete in the Bangkok Open Chess Championships slated to be held in April this year, followed by International Chess Championship in Europe. “Right now I am focusing on the upcoming event in Bangkok, where a good performance will brighten my prospects of achieving the set target,” Meenal, the highest-rated state player by the Federation Internationale Des Echecs (FIDE), told The Tribune. “For the past few months I have noticed a slight decline in my performance, which may be due to continuous participation in various events or the stress of the upcoming examination. However, I am hopeful of a better show in the Bangkok event,” she added. “Participation in international championships not only boosts our confidence to a great extent but it also provides a golden opportunity to interact with the best in the business across the globe. In the forthcoming championships, I’ll try my best to raise the standard of my game and gain more rating points, which will further get me close to my aim,” said the recipient of State Award and Sher-e-Kashmir Award.